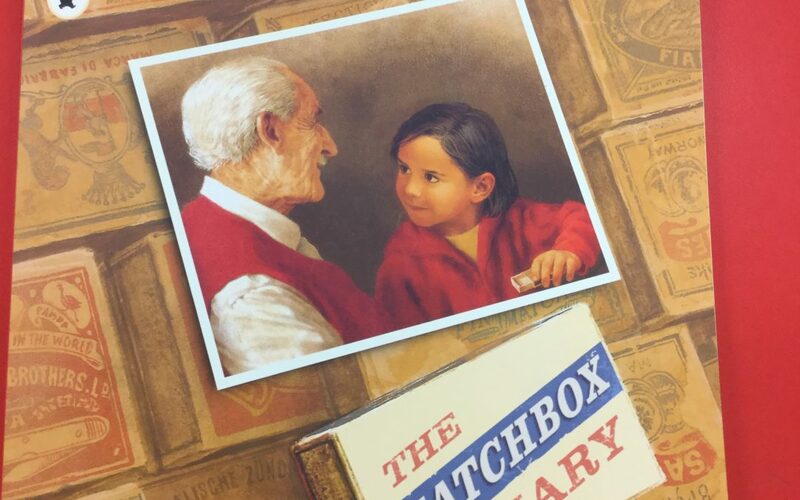 We have started reading The Matchbox Diary by Paul Fleischman as part of a whole school project. As we are looking at play scripts this half term, we decided to adapt a page from the book into a play script with stage directions and character names. We then acted out the ‘scene’ in front of the rest of the class and critiqued each others’ performances. We were all very impressed with Y3’s acting skills! Hope you enjoy watching some little snippets of their performances.